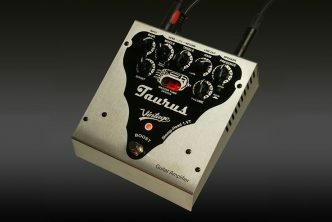 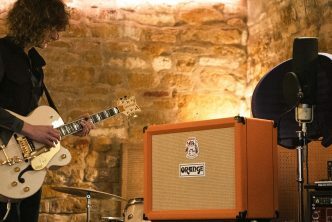 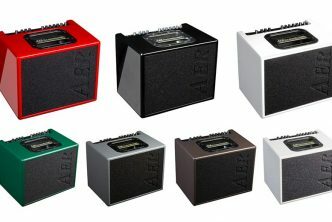 In his review for the same magazine, Gear Editor, Charles Saufley described the TremLord as “putting a new spin on the signature Orange sound with brighter, more articulate tones, greater headroom, multi-speed trem and sopping wet reverb… in a unique and soulful way”. 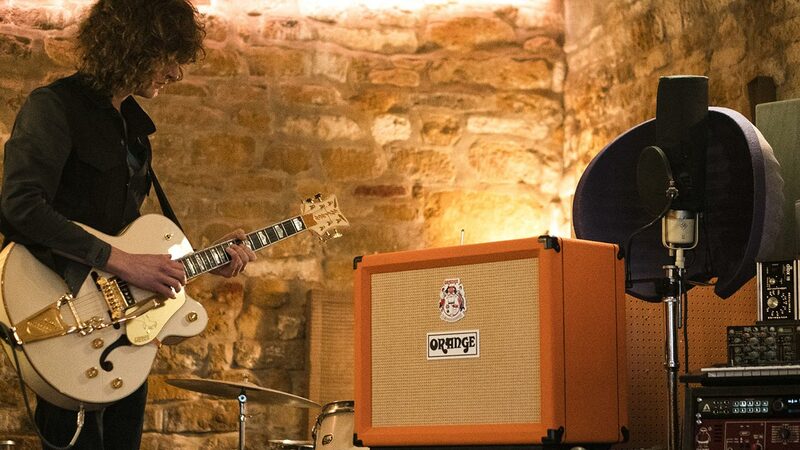 James Bagshaw (Temples) commented “When I think of Orange I think of gain. 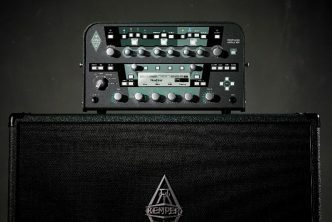 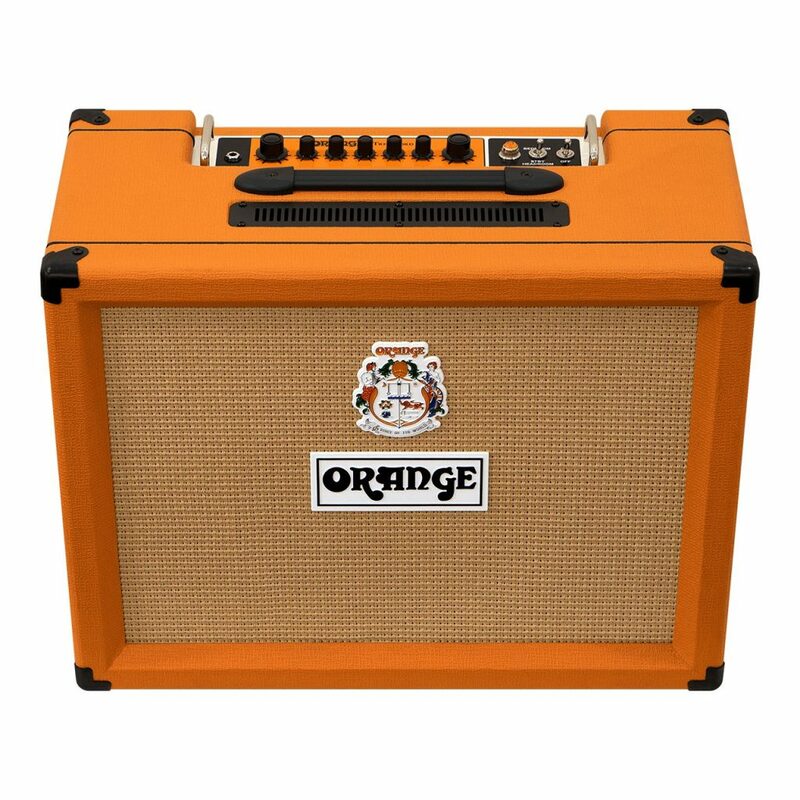 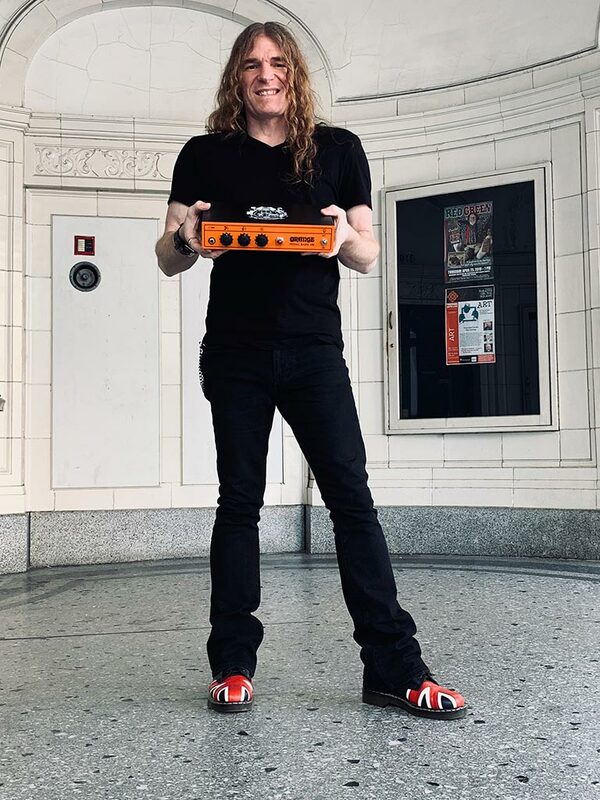 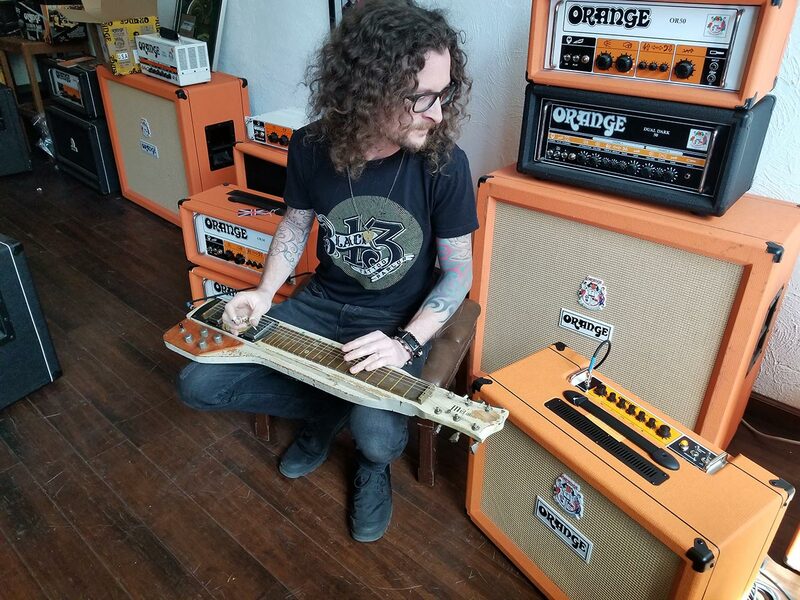 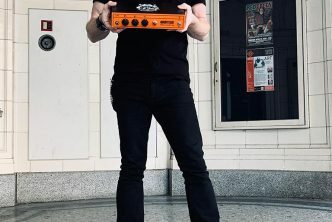 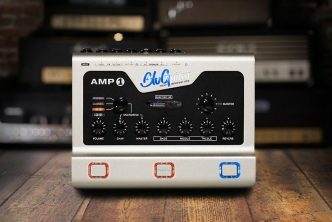 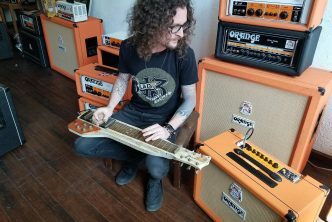 This amp has turned that on its head, it’s crystal clear” and Kelby Ray (Cadillac Three) said “I love that Orange build amps with so few knobs… the new TremLord creates awesome warm sounds with a nice rich overdrive… it sounds great”.